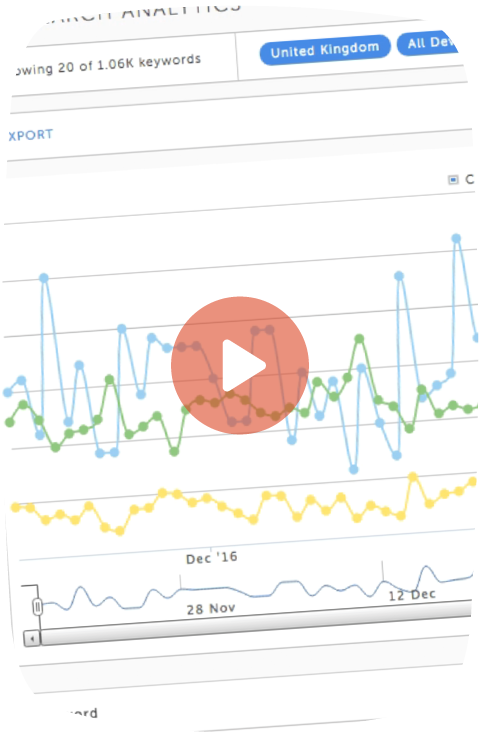 Enrich your Search Console Data; visualise it, and get innovative insights from our powerful new interface. The very fabric of content marketing and SEO depends on you being able to understand the relationships between your keywords, rankings, and the pages of your website – something which Google fails to provide; leaving you with a blind spot holding you back. Once fixed, you can apply Data Science, and Search Console becomes digital marketing rocket fuel. That’s why we have made it easy to signup, plus you’ll gain access to our webinars, videos and help pages to get you up and running ASAP. Signup takes 20 seconds and it’s completely free with no hidden costs, or ‘pay to play’ features, so you can try it with zero risk. Click Signup and Connect your Google Search Console account. That’s it. 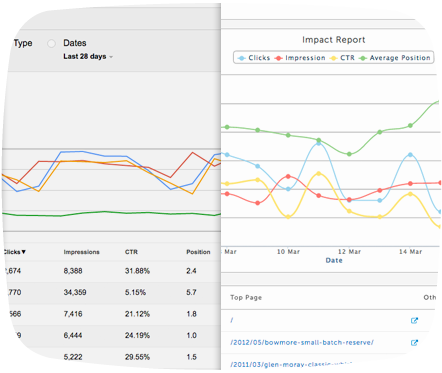 Once you connect your Search Console to your Console Rocket account, it will immediately start processing your data, recording it for you and applying our data science to built reports and insights for you. It takes about 30 minutes for the data crunching to start showing insights. In that time you can watch our tutorial video to familiarise yourself with the potential possibilities of Console Rocket.